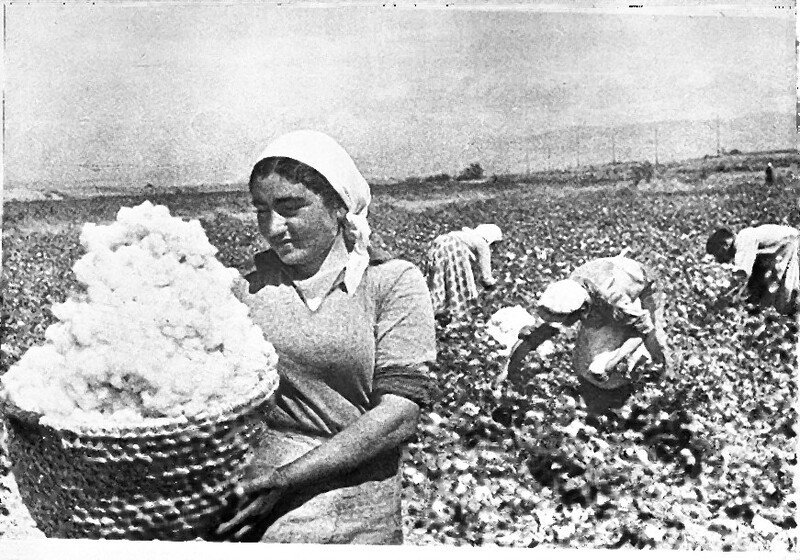 More than that, “Empire of Cotton” is laced with compassion for the millions of miserably treated slaves, sharecroppers and mill workers whose labors, over hundreds of years, have gone into the clothes we wear and the surprising variety of other products containing cotton, from coffee filters to gunpowder. If you don’t, however, have the time to read all 640 pages of Sven’s book, check out the video in the link below. It’s a recent lecture that he gave at the New School in New York that’s guaranteed to make you more informed and super smart! happy boy farms needs your help!